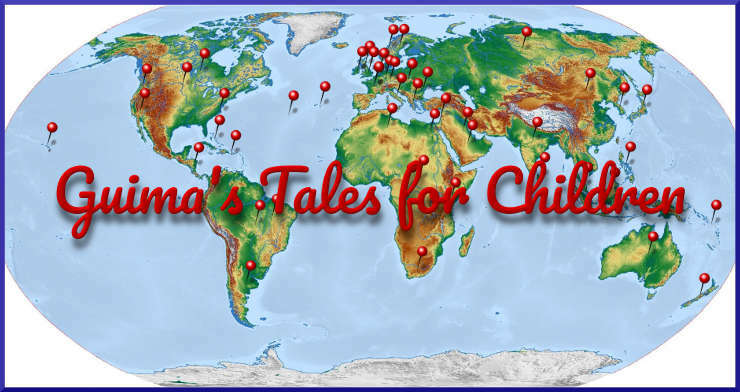 This is the final episode of Guima’s Tales for Children. Over a year and a half, Guima has selected her favorite stories to read in this last program. From Episode 1 with the quirky story of “Why the Crab Has no Head,” to the final one which is actually based on the Tolowa legend of “The Big Waters,” listeners will enjoy one more trip around the world of stories. Image from publicdomainpictures.net, Creative Commons Public Domain Dedication license.